Google recently updated the search algorithm and calls that update Panda. Panda’s goal is to list quality content higher than search engine optimized content that Content Farms provide. The idea of Content Farms: Obey to all search engine rules and create content that lists high no matter what content that is. Put ads on those sites and earn a lot of money. The content is usually texts put together in India for 2 bucks a piece. It has no value for the reader and is only designed to fulfil googles search engine needs. Now with Panda those sites will be listed way down the road. Bloggers and other people and companies who provide quality content are the winners of this change. Panda already runs on Google engines with english content. Germany will follow in no time. The business model of Content Farms was only possible because Google created the engine as it was. So Google allowed companies to work as they did. Now with Panda most of these Content Farms will probably close business again. So what do we learn: Do not build a business which is highly depended on something you can’t influence yourself! 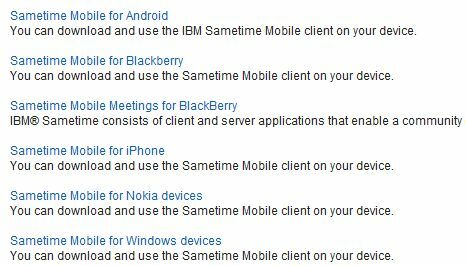 Sametime 8.5.2 available – A week early! 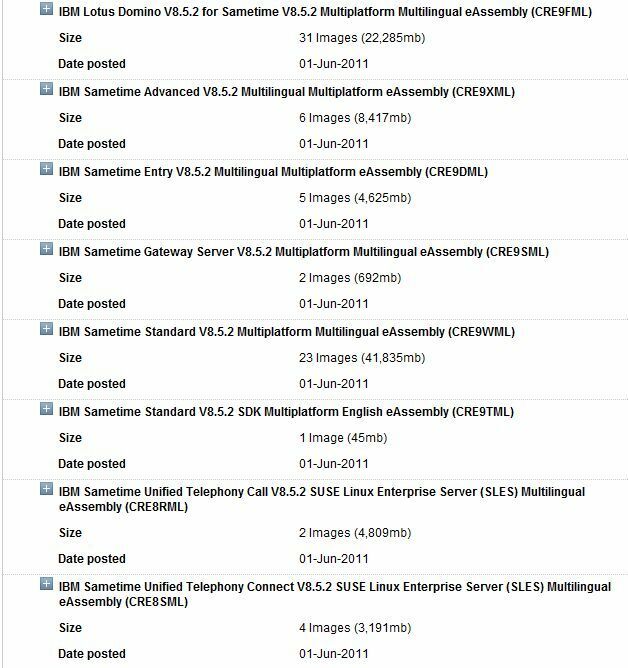 Believe it or not, but Sametime 8.5.2 is already there. You can download it from Software Access Catalog. There are a lot of sources out there dealing with what’s new and stuff so I won’t start my own list. You can find technical documentation for administrators, users and developers on the Sametime Wiki Pages.